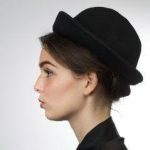 It is with scepticism and mild irritation that a singer-turned-anything can expect to be greeted in their debut, especially in acting. And so when the name Lady Gaga first appeared on a Music and Lyrics-style poster, the damning headlines were no doubt writing themselves: Lady Gaga caught in a bad romance movie. But Gaga is almost obscenely talented in A Star Is Born, and is the freshness that this genre needed. The story is an old one after all (the original was released in 1937). 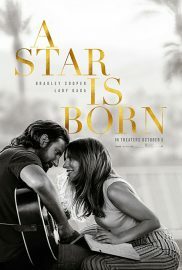 Bradley Cooper plays Jackson Maine, a fading country rock star who is enchanted by a talented young singer, Ally (Lady Gaga). In this sense the movie is fairly predictable, and yet the journey feels authentic in this latest interpretation, directed and co-written by Cooper. At times, the filming takes on a documentary-style quality, following Ally and Jackson on tour around the States as she finds her voice and they fall in love. Intimate shots of the couple from the side of the stage help to root the story in some kind of realism, and Gaga’s ability to be so ordinary in her extraordinariness is truly touching. When Jackson brings Ally onstage for the first time, nothing can prepare us for quite how sensational her performance is – not even the fact that she is Lady Gaga. And the illusion is rarely broken. Perhaps only when the character performs some familiarly raunchy choreography on Saturday Night Live in a bralet and mesh leggings are we reminded that this is the platinum pop princess behind Born This Way. Cooper holds his own, singing next to one of the greatest voices of recent times, and his portrayal of a barely functioning alcoholic passing with sad resignation into the twilight of his fame hails from somewhere deep. The realisation that it is he, and not his young protegée, who is foundering in this brave new world of celebrity is a painful one, but there is beauty in that it strips him of everything but his love for her. A Star Is Born has the tropes of a hit Cinderella story romance, but elevates itself into Walk the Line territory with a serving of pathos, grit and some exquisite performances. Can it follow in these footsteps with a nomination at the Academy Awards? Let’s not underestimate Gaga, whose default position is no longer behind a piano. 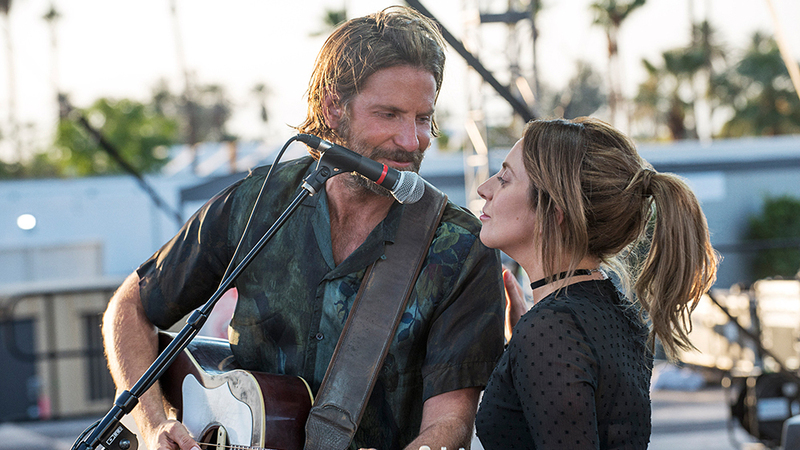 A Star Is Born is released nationwide on 5th October 2018.